Lorena Carrington is a photographic artist and illustrator. 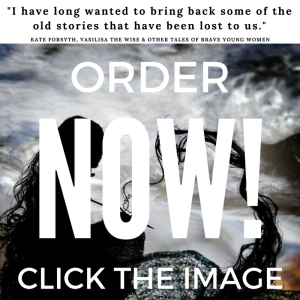 Her book Vasilisa the Wise and Other Tales of Brave Young Women, with fairy tales retold by Kate Forsyth, was published by Serenity Press in 2017. The follow-up, The Buried Moon and Other Tales of Bright Young Women, is due out in March 2019, and she has more books coming out with Serenity Press over the next two years. She grew up in a library and art studio so, after working as a photographer and practicing artist for twenty years, creating books feels like coming home.